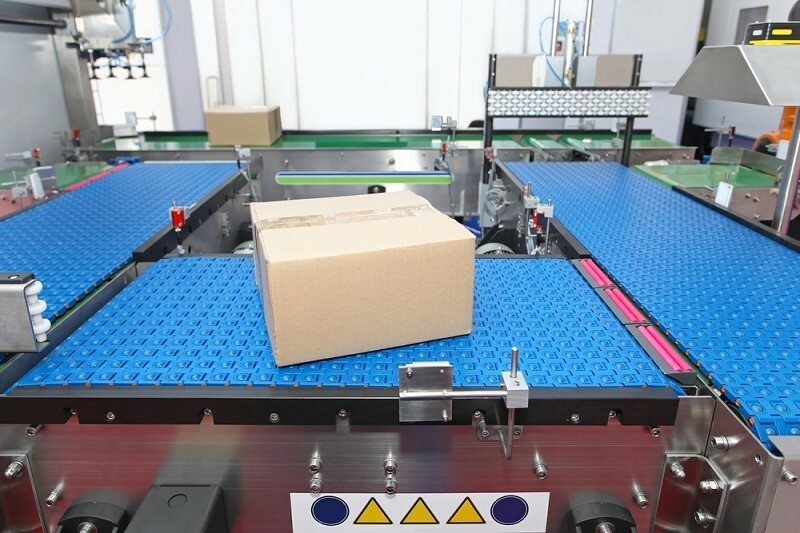 Many times, firms and production facilities need a conveyor that fits their work-related transportation needs. And, when such need arises they need to have custom conveyors built matching their specific needs. In such case, engineers help them achieve it. Now this, of course, is tougher than it sounds, as the engineers from the company you’ve hired will come and take a look at the location at which you want the conveyor belt to be placed. They will take measurements and make a brief blueprint of the entire place surrounding it. Once finished with all this, they will construct a primary working rig for you and your firm for the approval, following which they will start working on the final model, after having made all the necessary changes. Conveyors can be modified to include backlights for a wide variety of customer specified uses. The belt is made out of a translucent material, which allows the light to appear vibrant. It makes an ideal platform for inspection. Some right industry icons ask for custom conveyors, which helps their workers use the belts alongside being able to slide the lousy produce aside on a side table. Some ask for stands, which is connected with two or three conveyor belts to provide smooth transportation across the facility. Often, facilitators found themselves wanting to work on either side of a product, but this essentially wasted a lot of time, as the belt had to be stopped, the product turned and then worked upon again. This was solved when a custom multiple band conveyors were inducted into the working process making the entire thing much easier. Some even introduced the same for their robot-handled belts, as the gap between the two bands was productively occupied and the robot could work on the inside of the product. This is extensively used when small and lightweight parts of a product need to be moved in an upward inclination to be discharged. It has a massive opening on one of its ends, where other parts can be dropped, which is done either manually or by using a chain conveyor. 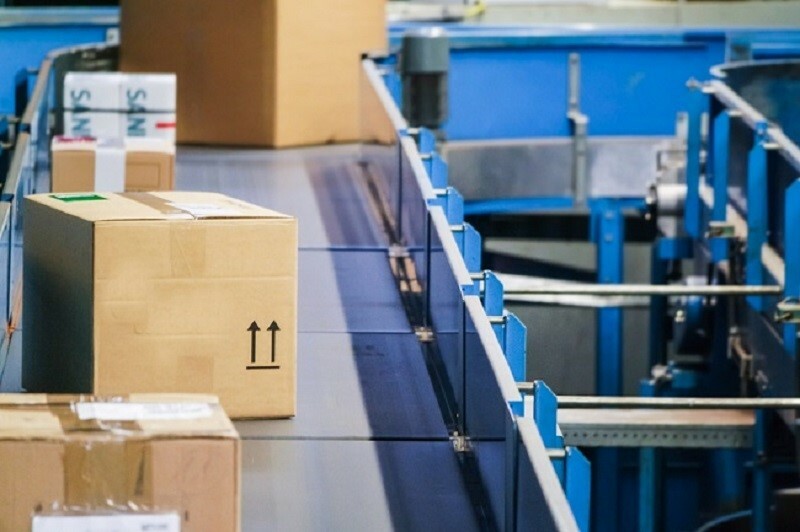 The box holds all the parts and places them on an upward inclined conveyor, which then takes them for discharge. It is usually made from an aluminum shaft to provide support and extend durability. Sometimes, a specific product chain passes through the production of another, this is sort of like overlapping each other's production. And to curtail this, customers might want an elevator conveyor, which, as the name suggests, moves over and around a particular conveyor line to avoid any mixing or mishaps. Some even ran overhead across the plant. Custom conveyors belts have many uses. They help in product orientation, precision-based handling, speedy production, and interfacing with other conveyors. Custom belts ensure all facilities meet their requirements and achieve their goals without overworking their equipment or human resources. They play a vital role in the transportation of raw materials, unfinished goods, and finished goods from one point in the facility to another, which cuts the time taken to produce a product dramatically fully. Custom conveyors not only allow the company to assess what they lack accurately but they also provide them with a medium to fix those issues using traditional conveyors but with a little customization, which suits their needs. Thus, the firms and facilities in need of a custom conveyor can search on the internet, as there are a ton of companies and service providers who are ready to work with you provided with precisely what you need.